Not advertising is like winking at a pretty girl in the dark. You know what you’re doing but nobody else does. Consider how you would feel if having sold your house, there was someone out there who might have paid more, if only they had known that your house was for sale. It is essential to advertise! You need to know at the end of the day that you have achieved the best possible price in the market place. Approximately 90% of all buyers first contact Real Estate Agents from advertisements, signs and the Internet. Many factors influence where and how your property should be advertised. These include size, price, position, and uniqueness. Your trained Asset Assist Consultant is best equipped to advise on the particular program. Experience and good advice in this area are critical to the response and ultimate price obtained. The more people that know your property is for sale, the more chance of achieving a higher price in a shorter time. The more buyers attracted to your property the more chance you’ll have of finding the one who it ideally suits and who is maybe willing to pay more. This buyer we call the “Heart Buyer”. 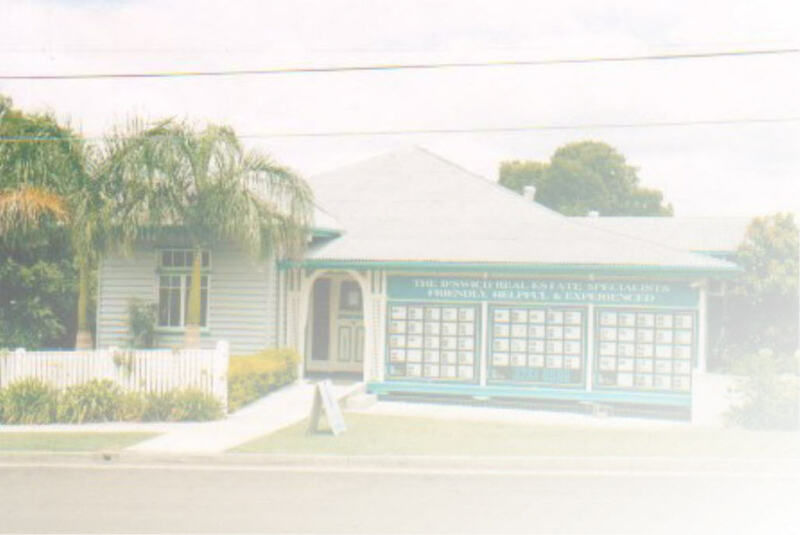 As Queensland’s commission rate is one of the lowest in Australia, provisions are made under the Property Agents and Motor Dealers Act for the vendor to pay the advertising costs. Offices are responsible for large overheads including staff salaries, rent, sales staff, car expenses, computers, printers and software, phones, training, Professional Indemnity Insurance and other operational expenses. These expenses limit the amount of money that can be allocated towards marketing. However, the agents do expend monies by way of window displays, internet listing, signs, advertising and editorial staff, referral networks, local promotions and displays and the employment of specialists in the field of marketing to ensure maximum exposure is gained for your property.